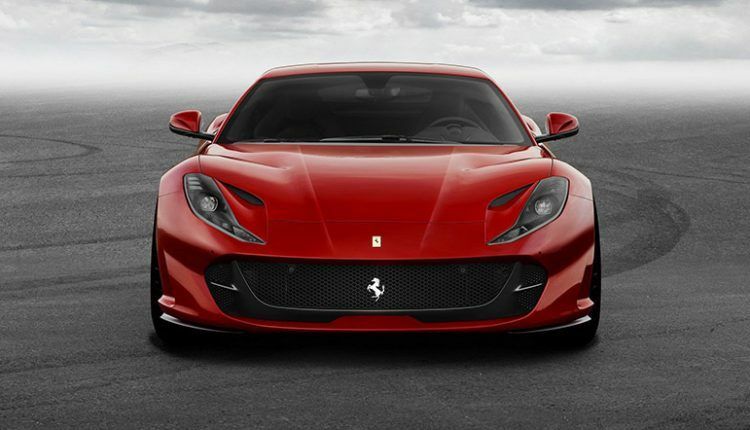 The 2019 Ferrari 812 Superfast costs AED 1,327,200. 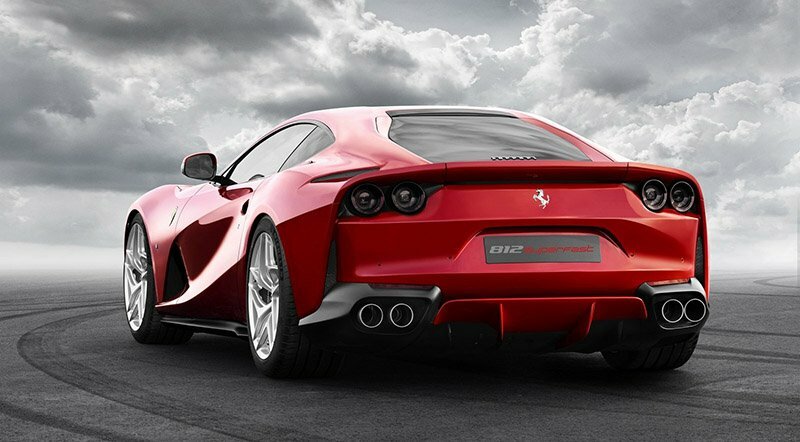 Ferrari always looks to push the boundaries of its own creations and this is exactly what they did with the 812 Superfast by creating a completely new 12-cylinder engine offering extraordinary efficiency, comfort, and performance. 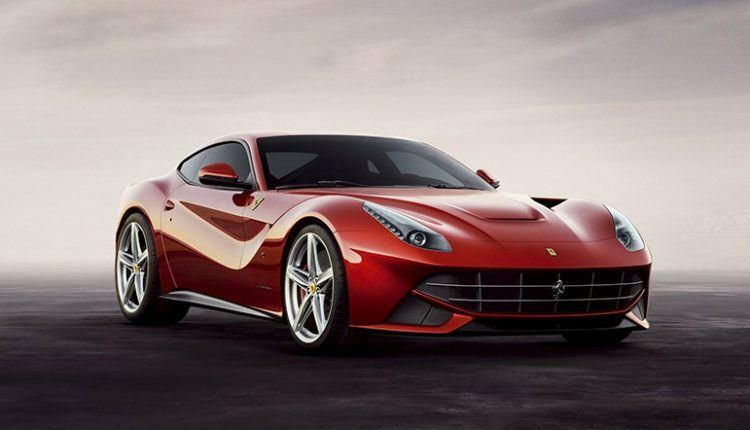 The new engine offers 60 cv more than the F12 Berlinetta taking the power to 800 cv at 8,500 rpm and maximum torque of 718 Nm @ 7,000 rpm (80% of it just comes at 3,500 rpm), thus making it the most powerful and fastest road-going Ferrari ever built by the automaker. 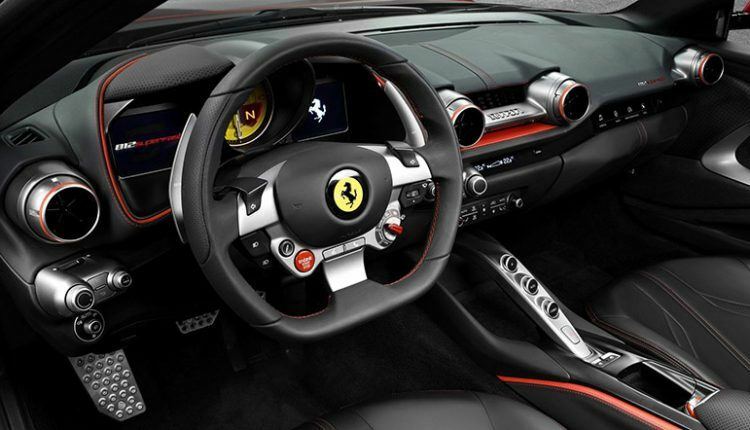 The engine is assisted by Ferrari’s F1 dual-clutch transmission which has been updated to render extra performance and higher revs. The 812 Superfast has a top speed of 340 km/h (211 mph) with a 0–100 km/h (0–62 mph) acceleration time of 2.9 seconds. In addition, the 812 Superfast has EPS (Electric Power Steering), which completely utilizes the potential of the car’s performance and has also enabled the developers to bring new driver-assistance features including Peak Performance Advisor and Power Oversteer Support. The car sports the new PZero Corsas tires created specifically for Ferrari by Pirelli and the most efficient Brembo Extreme Design brakes. 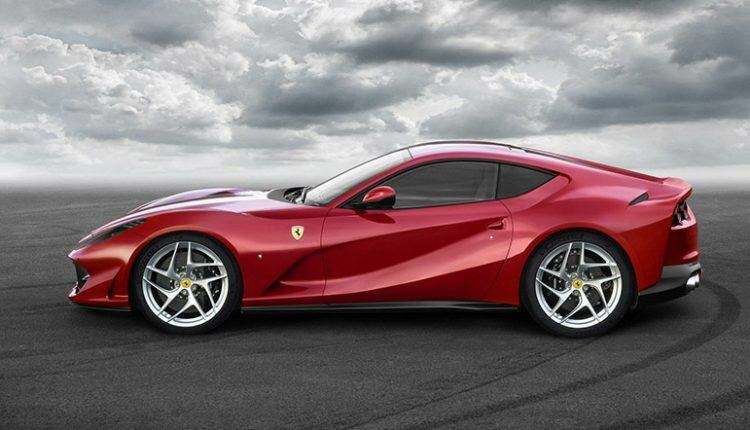 On the outside, the new 812 Superfast has fastback aerodynamics with every detail getting an update. The three-dimensional flanks are symbolized by a good-looking vent behind the front wheels created to draw high-pressure air from the wheelarches and subsequently direct it by the doors. 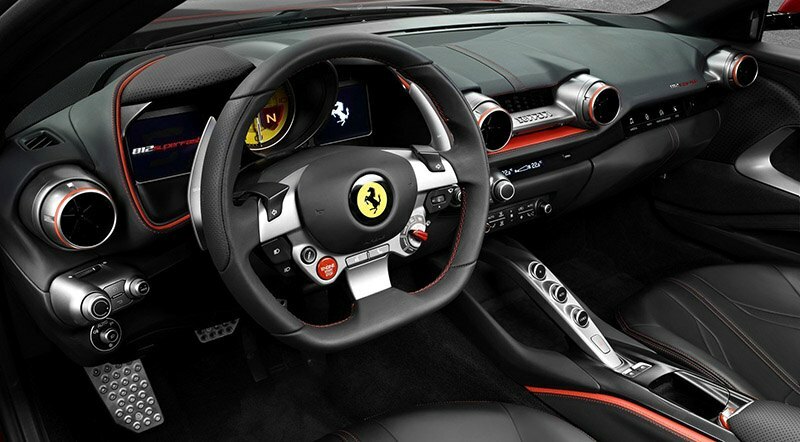 Ferrari has drastically updated the cabin. We find a stylishly designed horizontal dash and an additional air vent for a sleek look. The steering wheels and all the controls are focused toward the driver. The seats are updated for a more stylish look and feel. 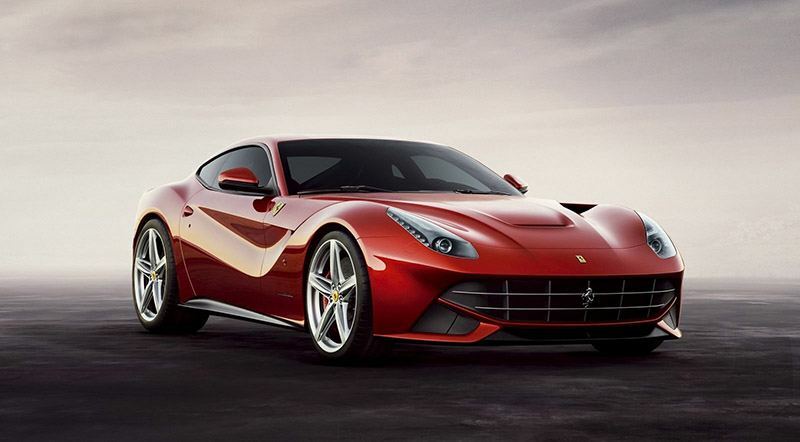 Ferrari offers 7 years maintenance for the Superfast. 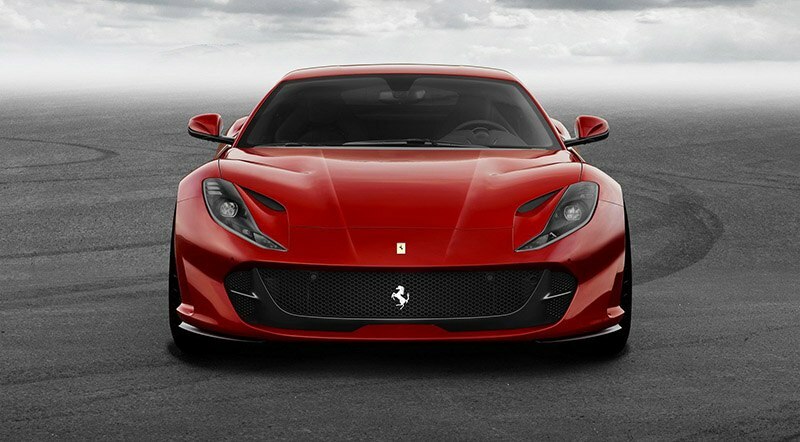 The 2019 Ferrari 812 Superfast costs AED 1,327,200.